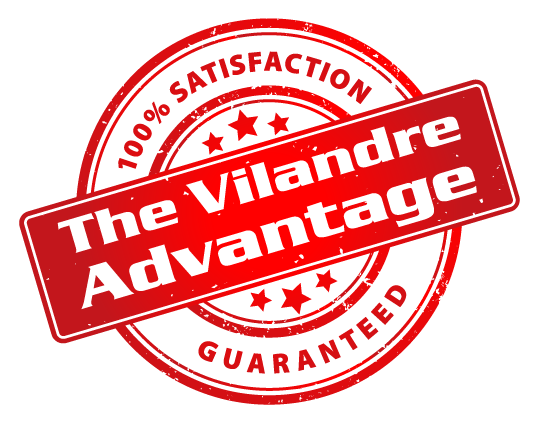 Since day one, our goal at Vilandre Heating, Air Conditioning & Plumbing has been to meet the needs and exceed the expectations of our customers by providing superior quality heating, ventilation, air conditioning, plumbing, and seamless gutter products and services.  We’ve done just that since our start in 1935 by having a team of dedicated professionals that are committed to providing the highest level of customer service to every job. Are you a motivated, hardworking, and dependable individual interested in a challenging profession that offers career growth, a team environment, continuing education opportunities, and great benefits? 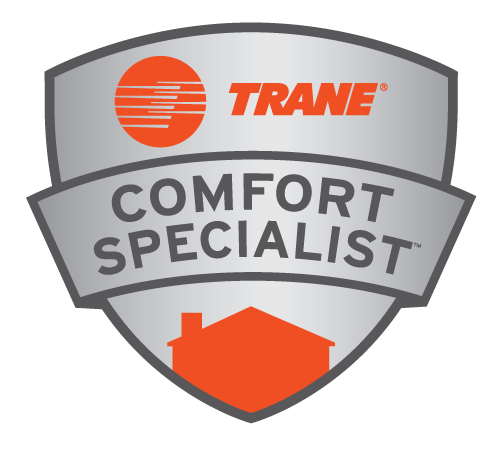 Our company might be the perfect fit for you. Click on the ‘Apply Now’ button below to complete and submit your application today!